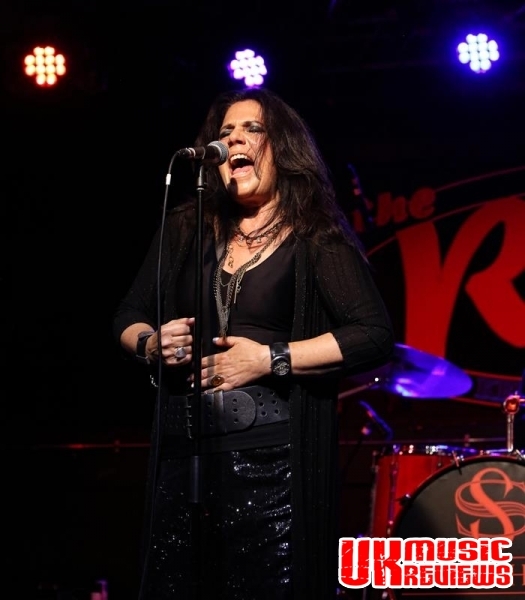 Sari Schorr performing at The Robin 2 Bilston on Tuesday 18th September 2018. 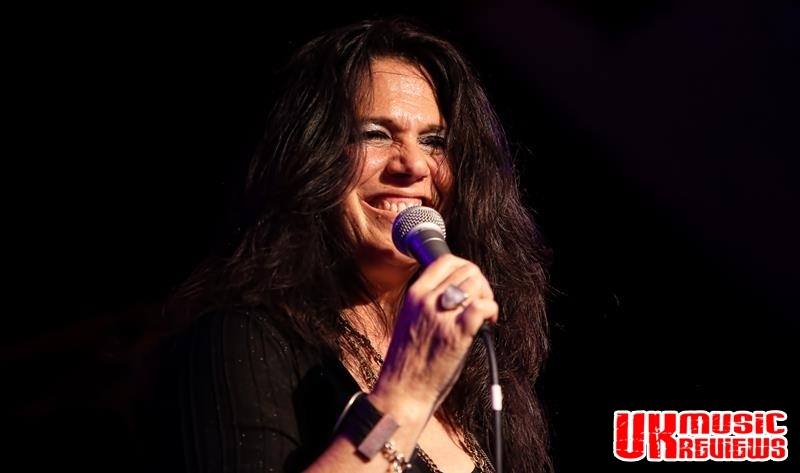 Sari Schorr took The Robin 2 by storm last night as she delivered a passion filled set list that saw a mixture of tracks from her debut album, A Force Of Nature, a couple of covers and a few sneak peeks at new material from her second album, Never Say Never which is not released until next month. Opening with new song The New Revolution she grabbed the audience from the off, whipping her hair around and stamping her feet. 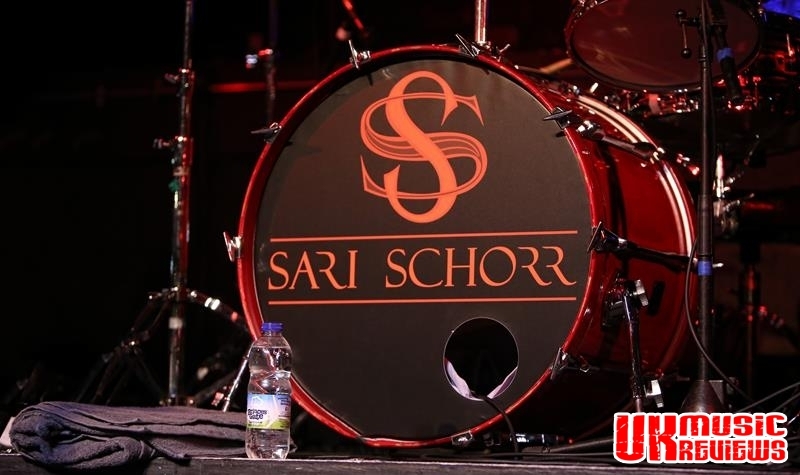 Accompanied by a backing band which contained the phenomenal guitarist Ash Wilson, bassist Mat Beable, Bob Fridzema in charge of the keyboards and drummer Roy Martin, they all served to keep the whole set steaming along and delivered some powerful rhythms to pay credit to Schorr’s phenomenal vocal range. 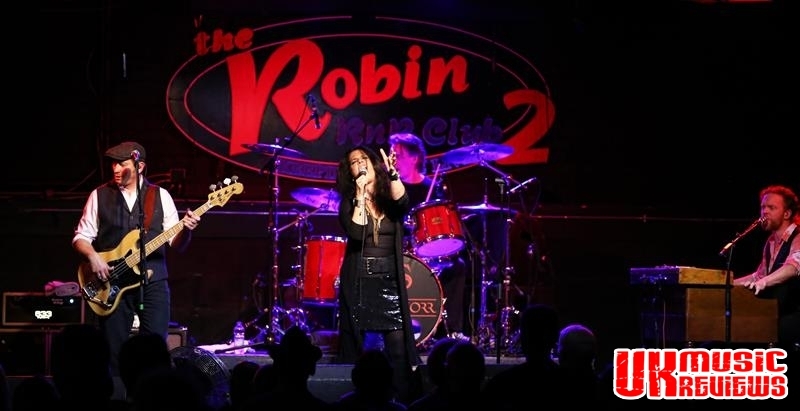 With other new songs, King Of Rock And Roll and the sassy Thank You she shook The Robin 2 big time, entertaining a crowd that could not stop themselves dancing and clapping. 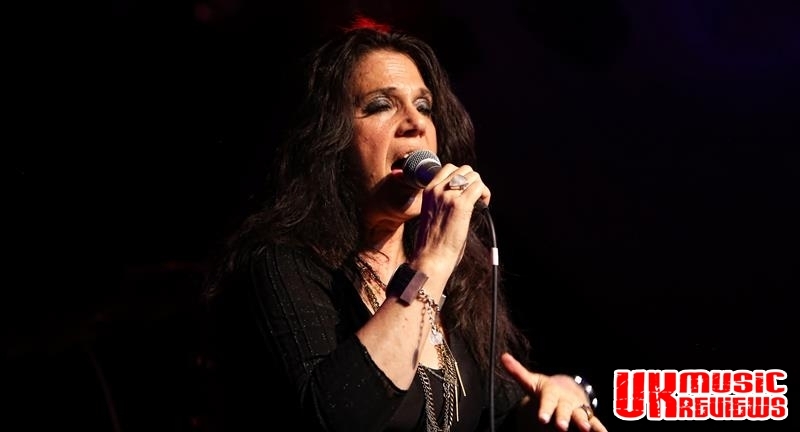 Maybe I’m Foolin’ was an absolute delight, Valentina had a real energetic classic rock feel and the title track of the new album was an expression of real love, penned by a grieving Ian McLagan after the death of his wife, which Schorr delivered with a tenderness that few artists could match with her purity and soul. But the old songs were just as impressive, not least Demolition Man with its catchy chorus all wrapped up in a grinding riff. 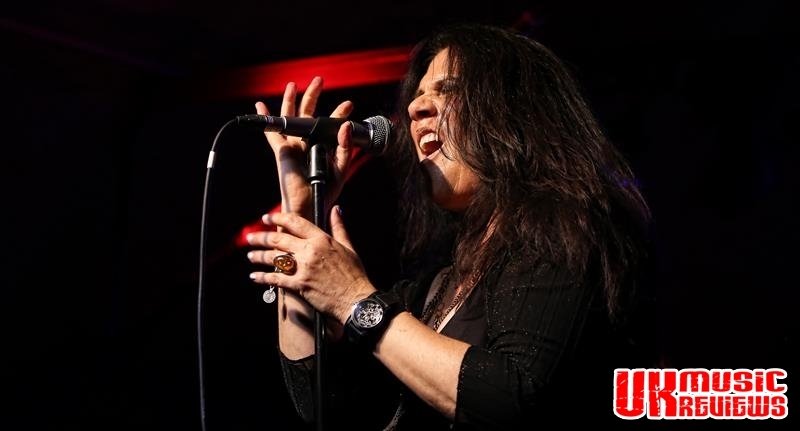 Kiss Me was a real highlight with its swirling guitar solos and a real powerful vocal performance from Schorr. 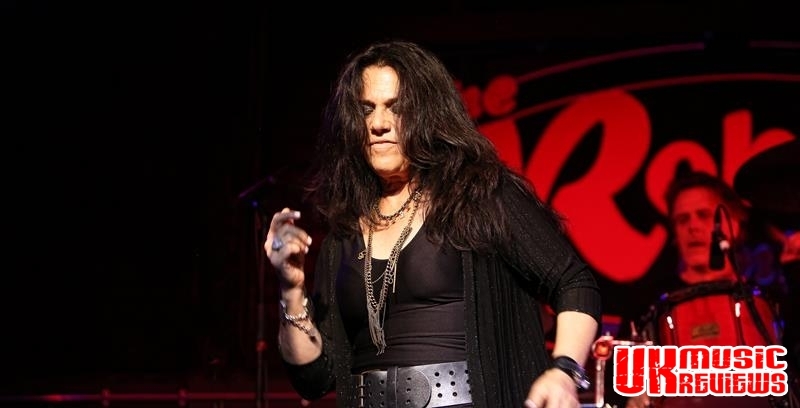 A cover of Bad Company’s Ready For Love was turned into a naive and gentle song which showcased the thunderous and impressive quality to Schorr’s vocals and was simply jaw dropping. 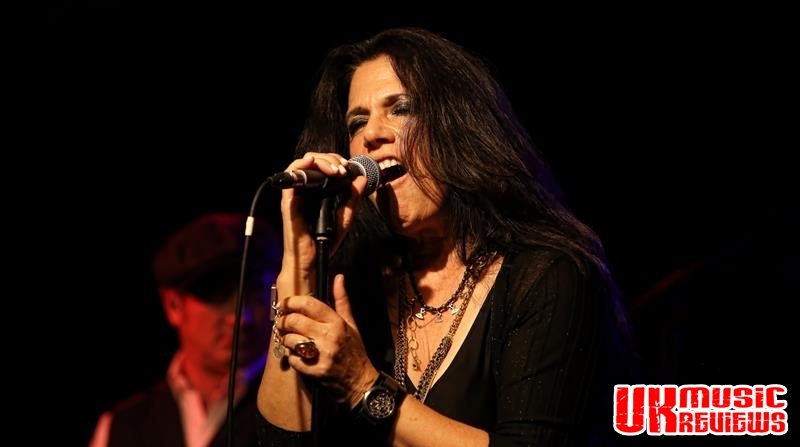 The undoubted best song of the night was one that Schorr has not yet recorded, I Just Want To Make Love, originally a Muddy Waters song but made famous by Etta James, which was delivered to a stunned audience. For the encore there were fans favourites, a shattering fire fuelled version of Leadbelly’s Black Betty, and the heart wrenchingly poignant Aunt Hazel, which brought the evening to an early end. There is no doubt that this charismatic blues singer can really sing and that she is loaded with talent. Last night she took the audience on a journey, with a voice that was sometimes gritty, filled with passion and angst and then delivering some tender moments which showed off her versatile range, hitting notes that many would envy. 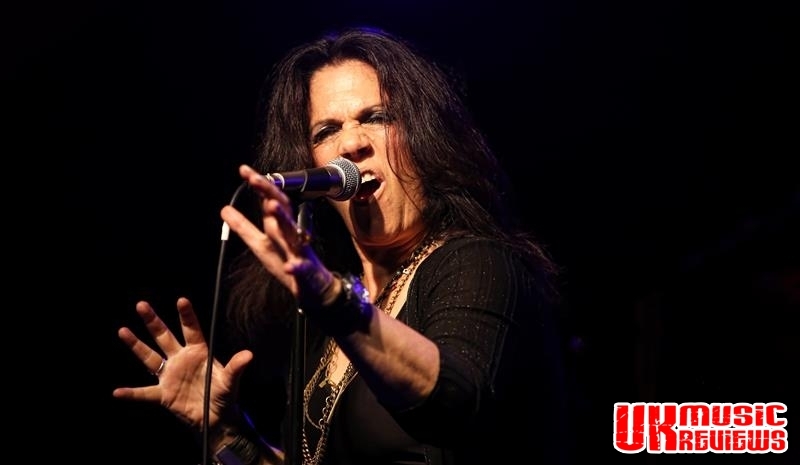 On this showing Sari Schorr is undoubtedly going to be a huge star.